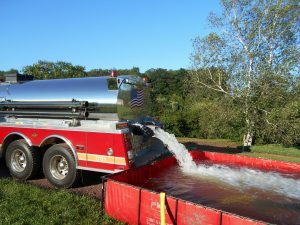 Fire District 17 was dispatched by Carbon County Communications for a tanker assist into Fire District 19 (Lehigh & Luzernne) for a working dwelling fire. The structure was at the end of a dirt road. 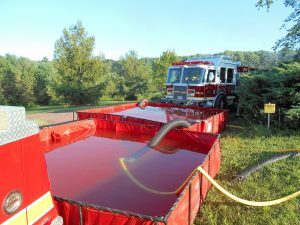 Tanker 17 shuttled water from the fill site to porta ponds. Rescue 17 was later dispatched for a cascade assignment, but was released upon arrival. Tanker 17 was on scene for two hours.